Terminal Reset – The Coming of The Wave – Chapters 13 and 14 Are Out Now! Ten hours before The Wave hit the Earth, two massive explosions occured, wiping out Washington D.C., and Atlanta Georgia. The events indicated a sneak attack on US soil, precipitating a nuclear exchange between the world’s superpowers. But, what was the true source of those explosions? Daniel Anderson, a notorious hacker who lives his life off-grid, had been intercepted and forced to land. He is now incarcerated at Guantanamo Bay Naval Station. But, why? The Captain of the USS Pennsylvania returns to a secret undersea base. Where did it come from? On the ISS, the astronauts face a slow death by freezing. Can they make contact with NASA before it’s too late? And, can anything be done to rescue them? Return of the Wanderers – A Terminal Reset RAM (Random Access Memory) Hits #47 on AMAZON in TWO DAYS! Released on 07/31/2014, the latest addition to the Terminal Reset Series hit Number 47 on Hot New Releases on Amazon, for the category of Hard Science Fiction! This Episode takes place in the Terminal Reset ‘Verse, but presents an entirely different viewpoint. Written from the perspective of a crew of space pioneers, returning from an ages long voyage into deep space to their home planet – Mars. What they encounter upon their return to our Solar System are the devastating effects from the passing of The Wave. 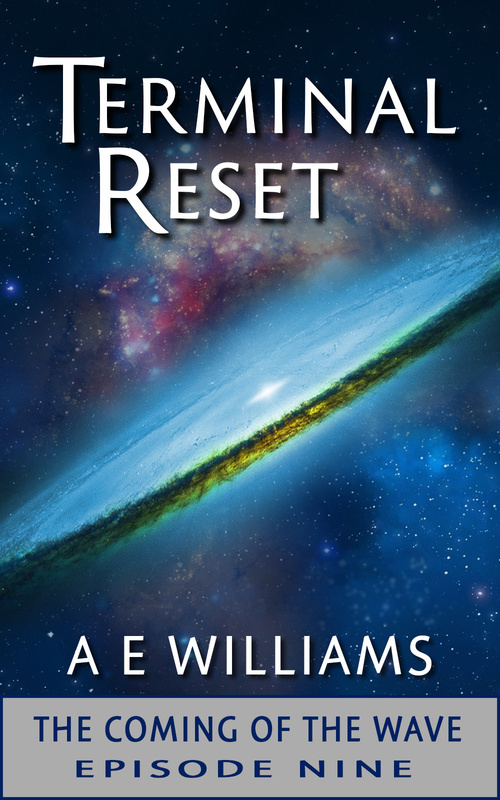 Ancient secrets surrounding the origins of Civilization, the lost cities of Earth, and the intent of life on other planets is explored in this exciting tale that augments the reality unfolding in the Terminal Reset serials! Terminal Reset – The Coming of The Wave – Episode One For Free! Terminal Reset – The Coming of The Wave – Chapters 1 and 2 will be FREE on Amazon for two days! Beginning on 07/15 and running through 07/16 ONLY! Get the first Episode of this exciting story for FREE. Jump into the hard science fiction Universe where The Wave comes from beyond time and space to create major changes to the Earth and its inhabitants! You will find out how The Wave effects the world, and its population! Amazon Hot New Releases Top 100 – Terminal Reset – The Coming of The Wave at #62! 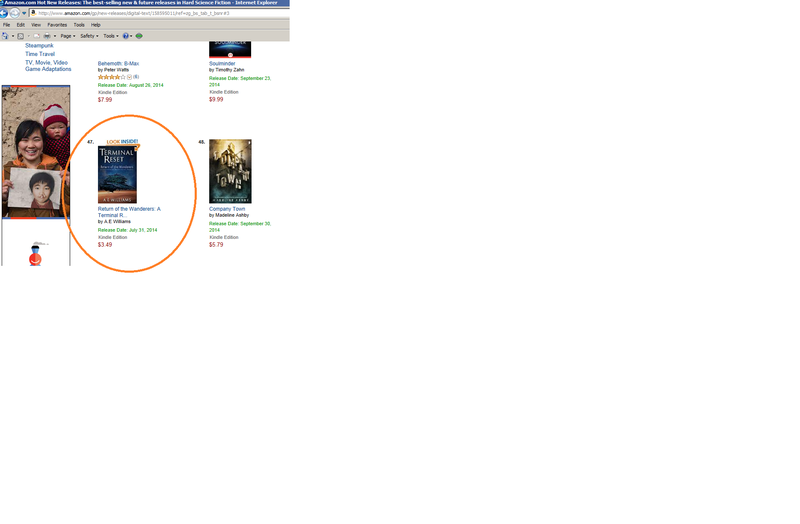 Terminal Reset – The Coming of the Wave – Chapters 11 and 12 are in the top 100 Hot New Releases on Amazon! The latest Episode (Book 6) in the exciting hard science fiction series “Terminal Reset – The Coming of The Wave” has just been released on Amazon and is #62 in the HOT NEW RELEASES TOP 100! This Episode follows the ongoing adventures of Dr. David Harding and his wife after The Wave has hit! Dr. Tatania Golovonov is in Puerto Rico, attempting to find other survivors. The world superpowers are engaged in deadly nuclear weapon exchanges, and no one has discovered the cause of the original blasts that destroyed two US East Coast cities. In the New Mexico desert, one man knows the truth about Mars, and is trying to escape his captors – The United States Military! And, in the Northern United States, The General begins to build his power base! We hope you are enjoying the story, and are anxiously awaiting the next Edition. We are aiming to release the first Omnibus in December. Stay tuned! Terminal Reset – The Coming of The Wave – Chapters 11 and 12 Are Out Now! Welcome to Terminal Reset – The Coming of the Wave! Exciting Apocalyptic Science Fiction At It’s Best! 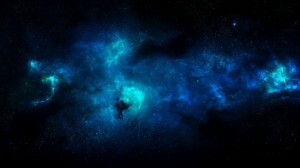 This is an exciting hard science fiction tale of a mysterious phenomenon that is detected in the far outreaches of space. The Wave is on a direct collision course with Earth. The governments react predictably to an unknown threat. No one is ready for the enormous changes that are brought about when The Wave strikes! “Terminal Reset” is a hard science fiction story that takes place in a Universe identical to our own. The impact of The Wave changes everything! The physical effects from The Wave passing through Earth are devastating in a way that no one had ever seen before. The ramifications of this cause world-wide upheavals. The governments of the world react in standard fashions. Many complicating factors arise. Former leaders attempt to regain power, and new antagonists come to power. The religious implications from the effects of The Wave, coupled with global food shortages, create the conditions whereby new arrangements are made. To ensure their survival, new methods are developed that challenge long held beliefs. Nationalistic positions are realigned, and new political structures are created. 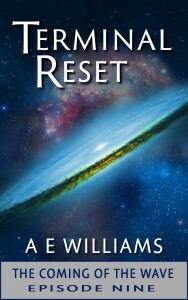 Begun in December of 2013, “Terminal Reset” was envisioned as a serialized book, with Chapters that would be released as an Episode of two Chapters. The release dates are approximately one Episode per month, for the foreseeable future. Please follow us on our Facebook page, where you can interact with A.E. Williams. Don’t forget to also check out our YouTube channel, where you will find engaging and informative videos that keep you up to date with the latest from the Terminal Reset universe.